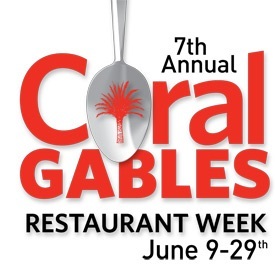 For the seventh year in a row, Coral Gables will celebrate the annual Coral Gables Restaurant Week. The event, which is presented by Bacardi U.S.A., Inc. will be from June9-29, meaning you will have three weeks to try plenty of new places and return to those you already love. All of the participating restaurants will be offering fantastic prix-fixe menus at a discounted price. The Local Craft Food & Drink. Restaurant Week menus will be available online for both lunch and dinner depending on the restaurant. For more information, click here.